A poorly executed political burglary leads Richard Nixon to be the only president in the history of the United States to resign while in office. After the film '' November 84 '', the filmmaker Stephan Parent reviews the murders of unresolved girls in Quebec, specifically in the 1970s with new elements. Overall liked the series. Entertaining as well as educational. Plus brings back some good memories from the 70's. It focuses on a lot of the key social and historical events of the period. I particularly liked the segment on the old television shows. For people not around in that generation realize we (most people anyhow) watched a lot of TV. There was no internet so that really limited your options. No cell phones, tablets, and personal computers really didn't come on the scene until the early 80's. There was only three main TV networks and some times in the late 70's or early 80's there were a few UHF stations if you were lucky. 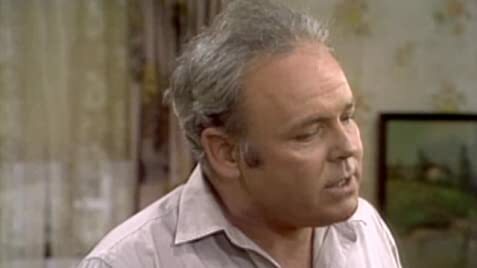 So you might relax and unwind watching your favorite TV show: Mash, All in the Family, Carol Burnett show, etc. Now, the same complaint with the Tom Hanks and crew produced "The Sixties" series. It's too negative. At least it was a little more positive maybe but still the focus seemed to be mainly on the worst of the 70's. The terrorist, political, etc., stuff. They skipped the 1976 centennial, that the Hippy stuff was still live and well at least until the mid 70's, the Star Wars movie phenomena, and so on. You get the idea that this series was written by a TV news journalist looking for shock and scandal. 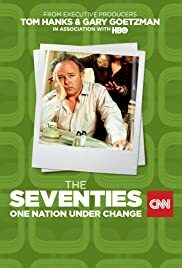 Not a bad series but for those that didn't live through the 70's..it really wasn't all that bad, we had a lot of great times as well.